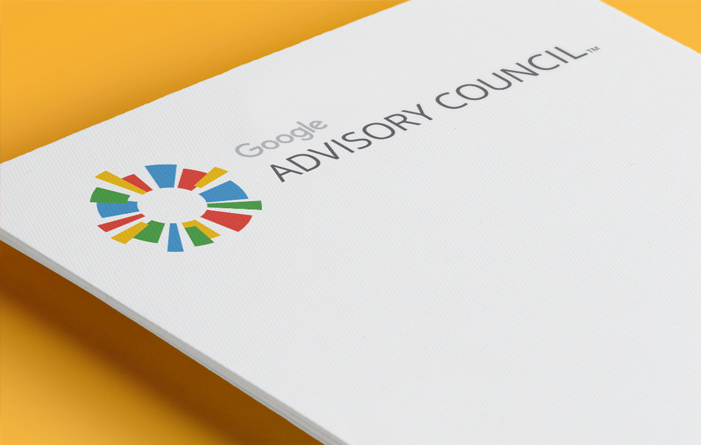 We were asked to design a new logo for Google Advisory Council, a division of Google that hosts semi-annual events for various industry leaders to come together in an open forum setting. It was a fun experience to work with such a dynamic and vibrant team. 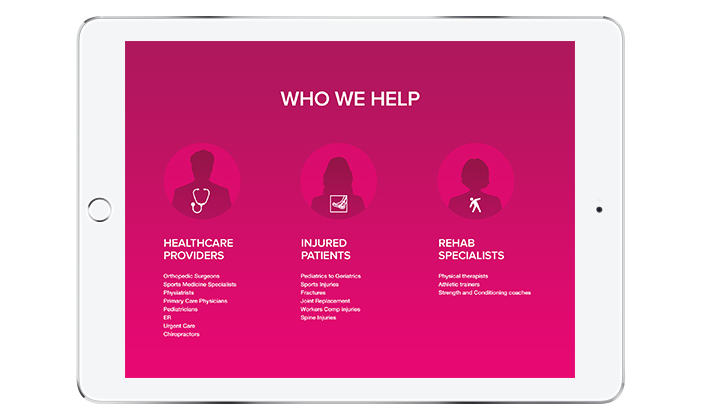 Read on to see how the brand identity came to life, or check out the full case study here. Partnership, community, sharing, inspirational, innovative, open. 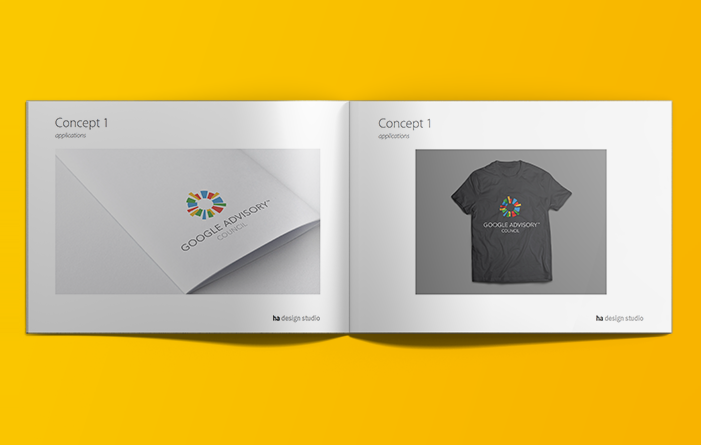 After a brand discovery session with the team at Google in which we collected essential information about the council’s brand essence and vision, Ha Design went to work on creating several initial design concepts. The winning logo design graphically conveys the council’s values of openness, and community, complete with a visual sense of motion that captures their dynamic and innovative personality. 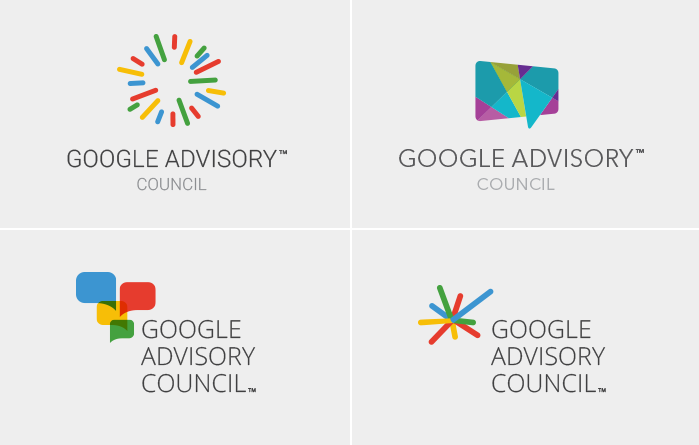 Google’s colors and playful nature are reflected in the logo as a subtle tie-in to the highly recognizable brand. 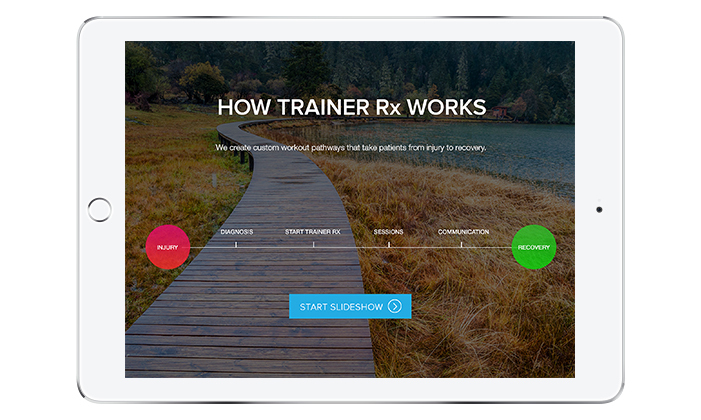 We are proud to announce that the Trainer Rx website is the winner of not one, but two prestigious awards. 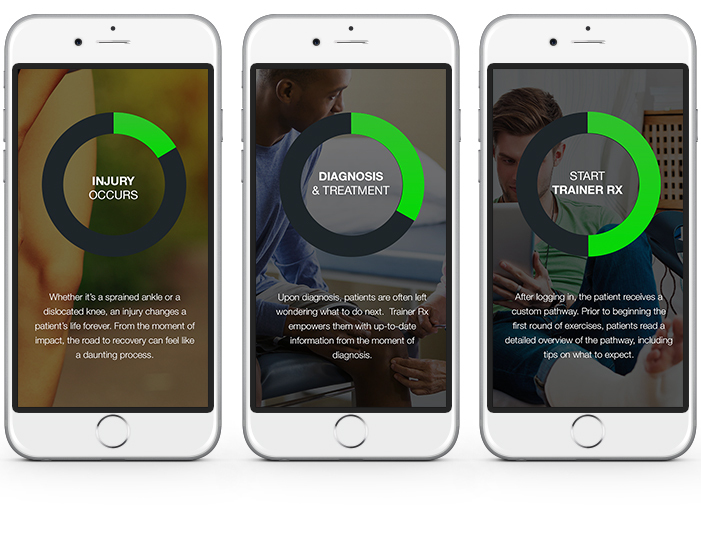 The website received a Best in Show Award from the 10th Annual W3 Awards as well as a 2015 WebAward for Best Health Care Website. The W3 Awards is the first major web competition to be accessible to the biggest agencies, small firms, and everyone in between. We feel proud and humbled to be listed among highly talented creative agencies. Winning entries include GoPro, NESTLE, Sony, Patrón Tequila, and more. 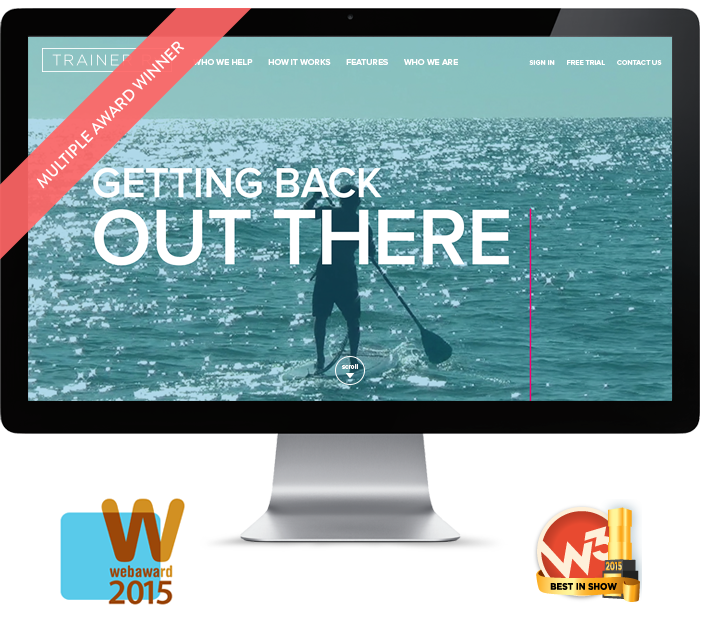 Visit the W3 Awards website to learn more. WebAwards is the longest running annual website award competition dedicated to naming the best websites in 96 industries while setting the standard of excellence for all website development. Winning entries include Mercedes-Benz, Samsung, LeapFrog, Geico, and more. Visit the WebAwards website to learn more. We would like to thank these two organizations for giving us such high honors. 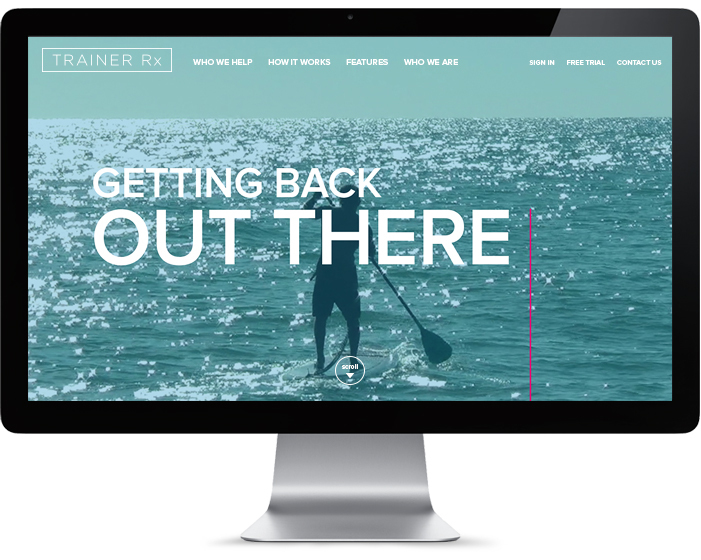 We are also thankful for clients like Trainer Rx who trust in us and allow us to be freely creative. To us, an ideal client is someone who eagerly participates as we take them through our design process. More importantly, the client honors what we do and sees the true value of brand design. Holistic Legal Services is that client. At the time of our first meeting, we learned that their values and business philosophy was very similar to ours. Needless to say, we were thrilled when they chose us to rebrand the company. Holistic Legal Services provides high quality immigration legal services. Their holistic approach is about healing, empowering, balancing, and transforming their clients. 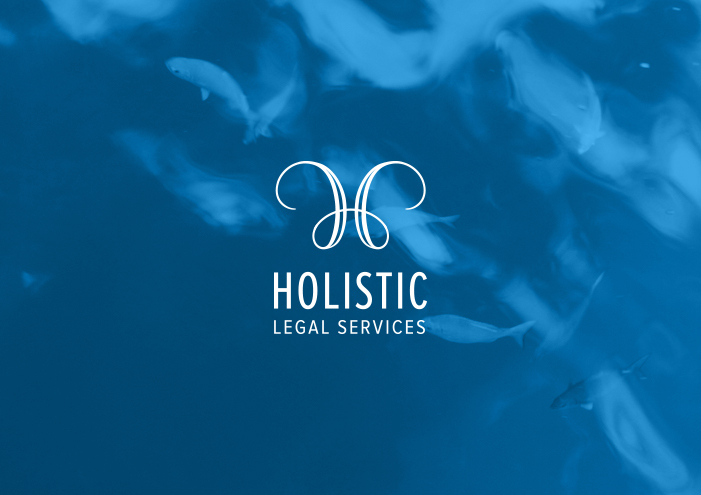 Ha Design worked on designing a brand identity that encapsulates everything Holistic Legal Services stands for. We designed a logo that has multiple layers of meaning. The icon is shaped like the letter “H” to represent Holistic. 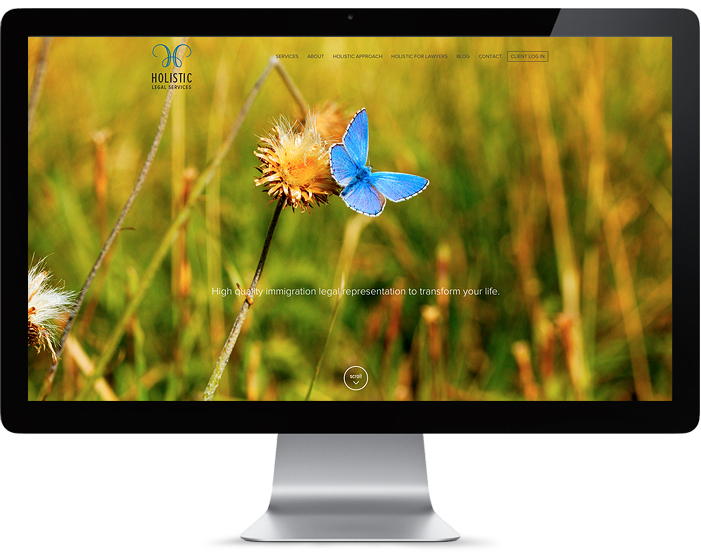 The same icon also takes the shape of a butterfly to symbolize the transformation that Holistic Legal Services brings about for their clients. The overall look and feel is strong and distinctive, yet soft and wholesome. 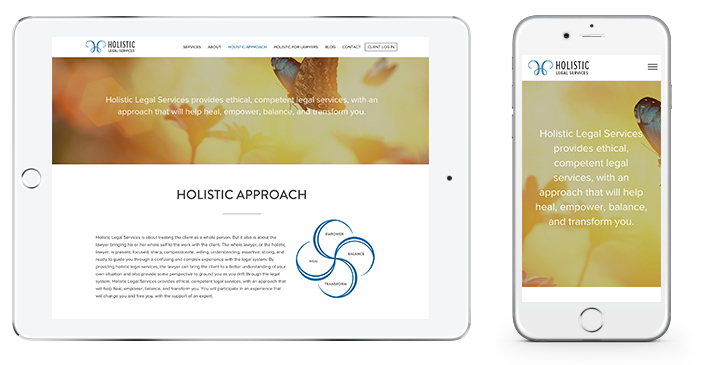 We decided that the look and feel for Holistic Legal Services’ website would be drastically different from most other law firms. Instead of using legal related images, we incorporated imagery from nature to capture the spirit of the company. The highly visual website enables visitors to get a feel of the company’s personality. The clean and user-friendly design allows them to quickly access useful information. The client feels that we have captured their brand beautifully. They felt that this process helped them redefine their business ideals and now they can look forward to reemerging as a new brand. Visit the website and let us know what you think. It’s an understatement to say that the online world has undergone huge advancements in the past decade. With so many exciting things happening on the web, designers are exhilarated and feeling challenged at the same time. There’s a constant pressure to follow trends and to learn new technology. While it’s a good idea to continue to evolve and master new skills, some things will never change when it comes to designing exceptional websites. The following rules of web design are based on the simple notion that humans are fundamentally the same. From the way we digest information to how we make decisions, we are all the same at the core level. Here are the 5 timeless rules of extraordinary web design. When a visitor comes to a website and they’re taken into another world, this is immersion at its best. Good websites provide information while great websites makes visitors forget where they are for a short while. Through immersion, visitors enter another world and feel like they’re able to experience it through their five senses. Colors, textures, photography, videos, and user interactivity all play a part in engaging and captivating the audience. Instead of thinking about how to present a brand to its visitors, think about how to pull visitors into the brand. Information is best received when it’s told in the form of a story. It’s a human tendency to want to tell stories and to listen better when stories are told to them. We speak and write in story-telling format so why should website content be presented as disjointed pieces of data? The best websites engage the users on the homepage and take them through a brand story as they navigate deeper into the site. Whether images, videos, or words are used, these elements of the website need to fuse and flow together as a single compelling story. The brand experience that a company or organization provides to its customers is vital for achieving success. The online experience is no exception. When visitors come to a website, how they feel during the experience will be remembered the most. Are they intimidated, frustrated, or overwhelmed? Or are they relaxed, at ease, and inspired? Websites should be more than user-friendly; they should be intuitive. Visitors should feel at ease and not like they’re being sold to or inundated with tons of information or have hoops to jump through. The overall experience should just be easy and pleasant. A great story doesn’t just have a beginning, middle, and end. It should also have meaning and resonate with the audience on a deep level. Users want to know how a brand story relates to them, which translates to why they should become a customer. 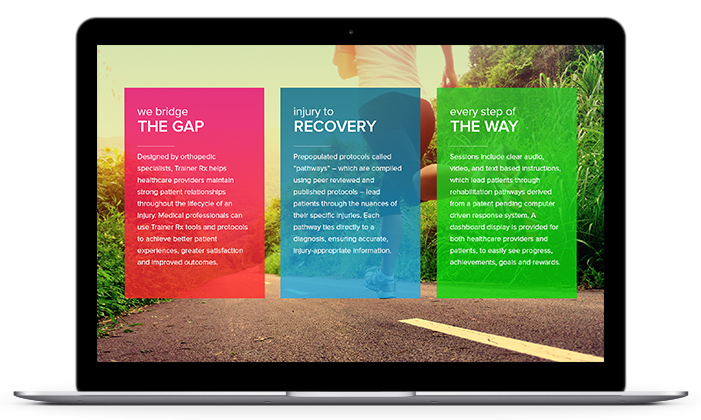 A website’s design should have multiple layers of meaning. There should be reasons for every design decision. Colors, type, layout choices, and imagery should work together to evoke certain feelings and emotions from visitors. This is how a website turns casual visitors to paying customers, and ultimately into loyal fans. Every website should have its own unique personality. The best web designers study their clients diligently to come up with a visual language that conveys the brand’s unique characteristics. In addition to thorough research, out-of-the-box thinking, exploration, and experimentation are great ways to find new and unique ways to communicate a brand’s message. Every company or organization brings something new and different to the world, regardless of how common their product or service is. There’s no reason why their websites should ever be cookie-cutter or resemble a template. So there you have it. 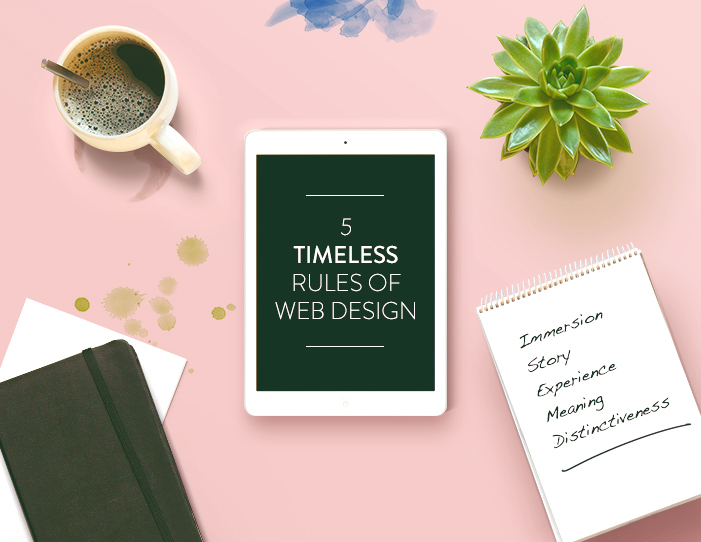 These 5 timeless rules of web design should serve as the guiding principles for every web design project. When done right, these rules can take any website from mediocre to just plain magical. For the second time in two months, we are the proud recipient of yet another award. 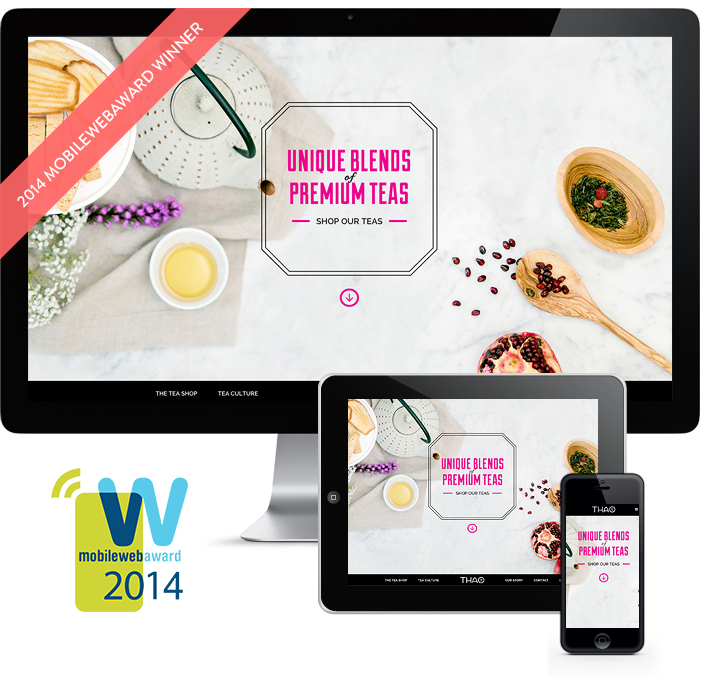 The website we designed for our client, THAO Tea Company is the winner of the 2014 MobileWebAward for the Best Beverage Mobile Website. This was one of the best-loved projects for us this year. 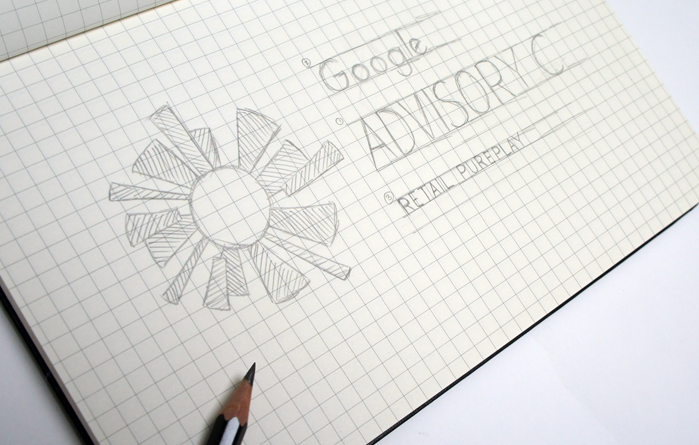 From brand design to packaging to the E-commerce website, we did it all. For seven consecutive months, we worked with the client to bring their vision to life, bit by bit, until the entire brand came to fruition. The tea products are now in the hands of happy consumers and we wish THAO Tea the best of luck in years to come. The MobileWebAward is a global award competition that recognizes the explosive growth and creativity in the mobile website and mobile app space. We feel proud and humbled to be listed among top creative agencies and in-house creative teams who are doing innovative and exciting things in the industry. Winning entries include Alaska Airlines, Oprah.com, BMW, Forbes.com, and NBC. Visit the MobileWebAward website to learn more. Take a look at THAO Tea’s website at www.thaoteaco.com. 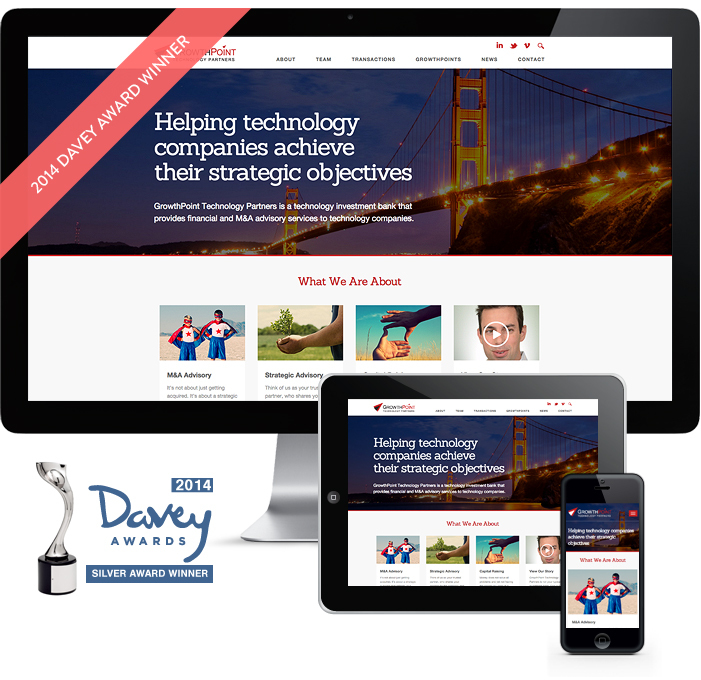 We’re proud and thrilled to announce that one of our websites is the winner of a 2014 Davey Silver Award. We put a lot of thought and heart into creating this website and it certainly feels good to be acknowledged. The website was created for our client, GrowthPoint, a Palo Alto based technology investment bank that provides financial and advisory services to technology companies around the world. Read more about this project here. Take a look at the website at www.gptpartners.com.